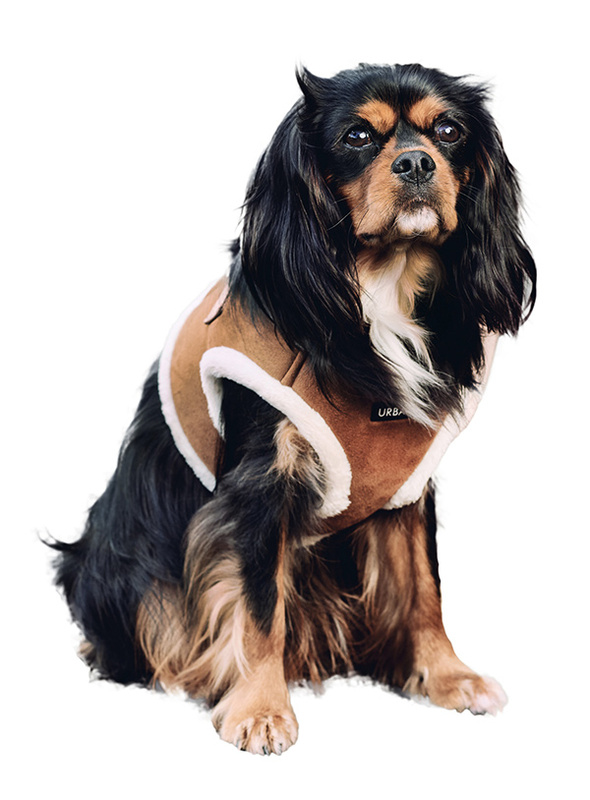 You will find it hard to resist our Luxury Shearling Harness. It is so soft, light and smooth to the touch but still incredibly warm. Fleece lined with a faux suede outer it really is a great harness for keeping your dog warm and snug. 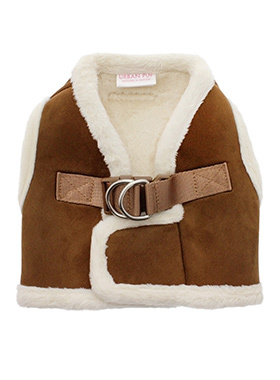 It is lined with faux sheepskin wool and finished around the neck and arms again with the same material for a super comfortable fit and finish. A matching lead is available to complete the outfit. 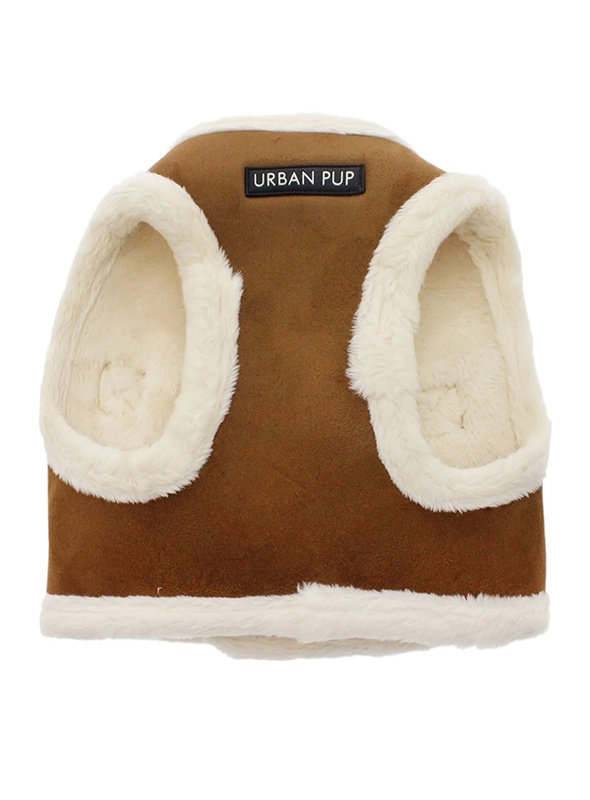 Perfect for fashionistas and for keeping your dog warm and cosy. 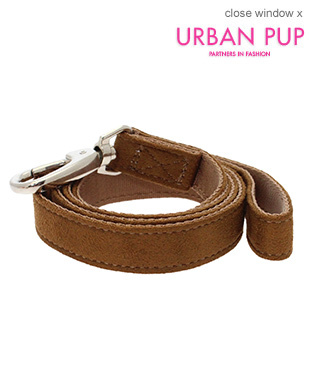 Add Matching Brown Shearing Lead?